As Beach Fossils began their pre-Springfest concert on Apr. 3rd, not a single person in AfterHours could stay still. Their contagious-but-chill energy and psychedelic sound had everyone nodding and tapping their toes along to the beat, even the denim-clad indie kids in the back who thought they were too cool to dance. The opener, Mini Dresses, made a powerful first impression for a lesser-known local band; the surf rock quality of Beach Fossils’ guitar riffs was echoed and amplified, breaking through the hazy ambiance of Mini Dresses’ repertoire. By playing some songs from their eponymous first album and some from their second album, “Heaven Sent,” they kept things fresh but predictable, presenting similar sentiments with different lyrics. Each song was characterized by a certain dreamy quality, but power vocals and dynamic drumming broke through the cloud of sound. Still, each tune seemed steeped in reverb, complex textures, and ethereality, showing off Mini Dresses’ own unique fusion of noise and emotion. 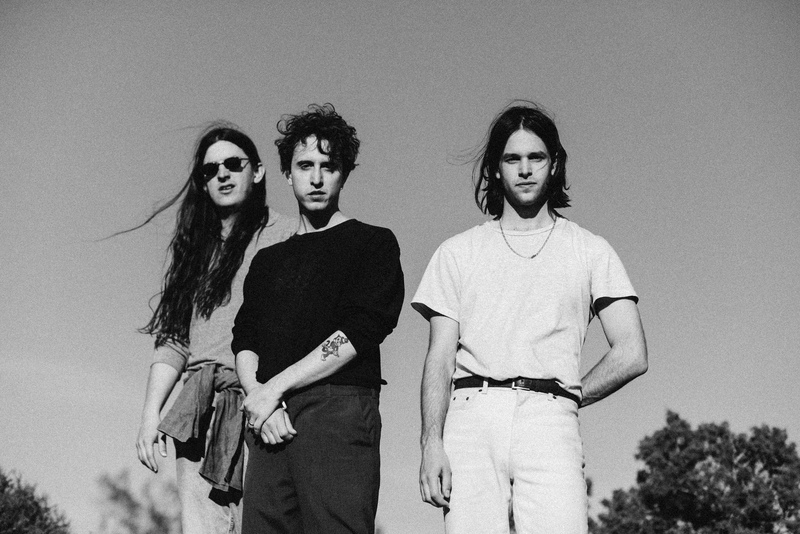 From the moment that the headlining band was heralded onstage by a pre-recorded S.N.L.-style announcement, declaring “Live from New York: it’s Beach Fossils Live!” you could tell that they were well-prepared but didn’t take themselves too seriously. The most outstanding thing about their performance was how comfortable every member seemed to be in front of an audience, cracking dad jokes and playing silly riffs in between seemingly every song, especially frontman Dustin Payseur. Even with every eye in the venue locked on him, Payseur never lost his easygoing attitude, finding time to talk casually with the audience about mundane things like pizzas, Brooklyn, and juuling. From the first note, the band’s distinct lo-fi style shone through as the audience was treated to sharp, surf-rock-reminiscent riffs layered over dreamlike vocals, dissonant chords, and a driving beat. By stacking each of these elements on top of one another and using reverberation to distort the melodic line, the lyrics and rhythm were obscured at times, washing each tune with an indescribable underwater feeling. This lent to the entire show’s groovy and melancholy aesthetic —perfect for getting “wacky on a Wednesday,” as Payseur put it. The opening number, “Sugar,” caught the audience’s attention quickly with a catchy motif and a crooning chorus, as did “This Year,” a clear fan favorite. With pounding drums and a tinkling guitar riff building up to a memorable chorus, everyone in the house was undoubtedly moved by the music, bobbing and swaying along to the beat. No matter the tempo or subject matter of a song, each individual track on the setlist had a distinct style and recognizable, unorthodox affectation. 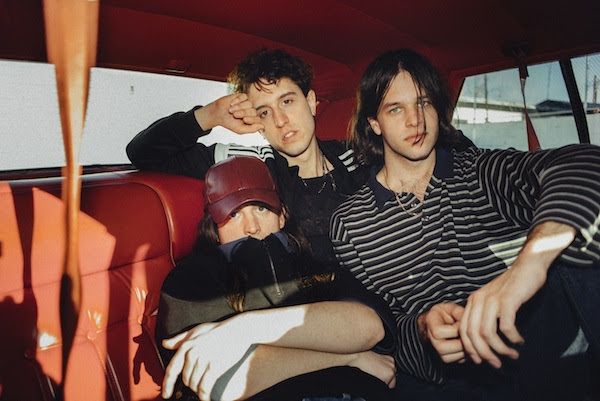 From the first beat to the final, wavering chord, Beach Fossils had the entire venue enraptured with their onstage charisma and unmistakable discordant style. After the show, many members of the audience even hung around to meet the band members, and they made time to chat with fans, even late on a Wednesday night, confirming that they really are as down-to-earth as they appeared onstage.